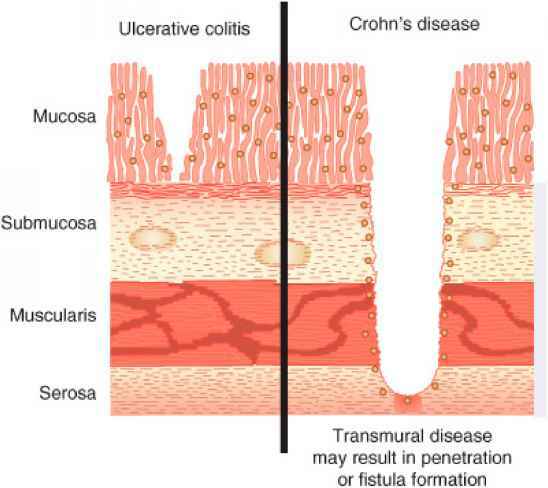 Nonselective NSAIDs (those that inhibit both cyclo-oxygenase-1 and -2 [COX-1 and COX-2]) cause gastric mucosal damage by two primary mechanisms: (a) direct or topical irritation of the gastric epithelium; and (b) systemic inhibition of endogenous mu-cosal PG synthesis. Direct irritation of the mucosal lining by NSAIDs occurs because NSAIDs are weak acids. Topical irritation is therefore most pronounced with more acidic NSAIDs such as aspirin. While the direct irritant effects of NSAIDs play a contributory role in the development of NSAID-induced gastritis, this mechanism generally plays a minor role in the evolution of NSAID-induced PUD. The systemic effects of NSAIDs are the primary cause of PUD. COX is the rate-limiting enzyme in the PG synthesis pathway (Fig. 18-2). Inhibition of PG production is the primary therapeutic effect of NSAIDs. COX is responsible for the conversion of arachidonic acid to PGs such as PGG2 and PGH2. There are two forms of the COX enzyme, COX-1 and COX-2. COX-1 is routinely found in body tissues that produce PGs for normal physiological maintenance. In contrast, COX-2 is an inducible enzyme that is expressed during states in which cytokines and inflammatory mediators are elevated (e.g., fever and pain). Inhibition of the COX-1 isoenzyme decreases production of endogenous PGs, particularly PGE1, PGE2, and PGI2. Administration of NSAIDs parenterally (e.g., ketorolac) and rectally (e.g., indomethacin) is associated with an incidence of PUD that is similar to that with oral NSAIDs. Topical NSAIDs (e.g., diclofenac) would be unlikely to cause PUD given the very low serum concentrations that are achieved with this route of administration compared to that observed with oral therapy. PGs, through their effects on mucous cell secretion, basal bicarbonate secretion, and mucosal growth, are important factors in gastric healing and protection. Inhibition of PG production by NSAIDs compromises these important protective mechanisms. Finally, the antiplatelet effects of NSAIDs may worsen bleeding complications associated with PUD.